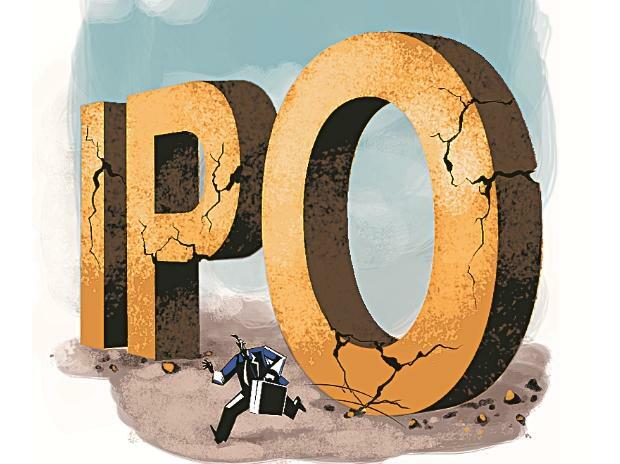 Metropolis Healthcare’s Rs 1,200-crore initial public offering (IPO) garnered 9 per cent subscription on Wednesday, the first day of the issue. A day earlier, the diagnostics company had allotted shares worth Rs 530 crore to two dozen anchor investors at Rs 880 apiece. The price band for the IPO is Rs 877-880 per share. At the top end, the company will be valued at Rs 4,416 crore. Through the share sale, promoter Sushil Shah and private equity Lotus Investments are selling 13.68 million shares, constituting of 27.3 per cent stake.